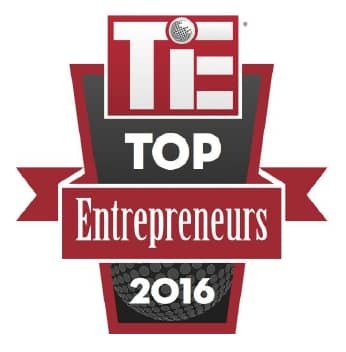 We are proud to announce that our own Kenny Holzer has been selected as one of TiE Atlanta’s 2016 Top Entrepreneur Awards honorees. Congratulations Kenny! “Atlanta’s entrepreneurial ecosystem is thriving, and TiE Atlanta is excited to recognize these great entrepreneurs and companies who are changing the way people and businesses interact with one another,” – Kanchana Raman, president of TiE Atlanta.